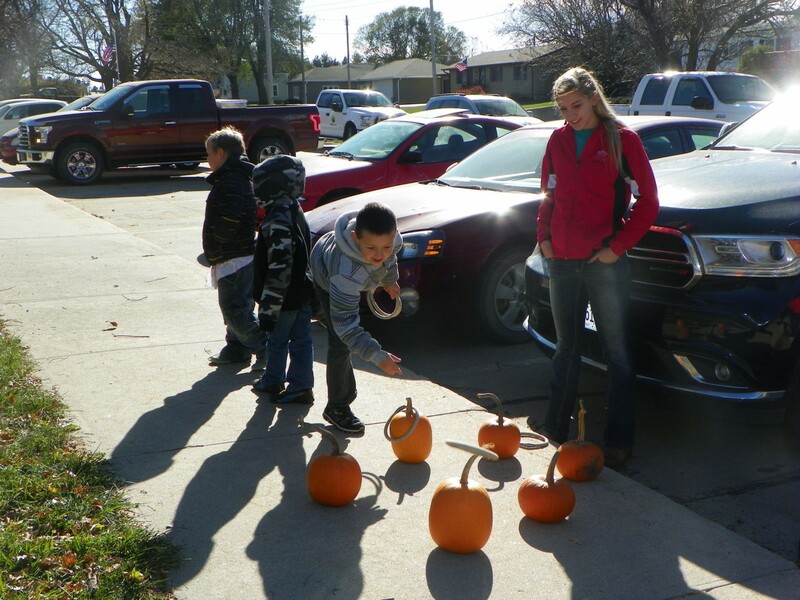 Fall Fun at the Library! 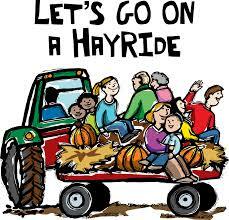 Who remembers the old fashioned fall hay rack rides. 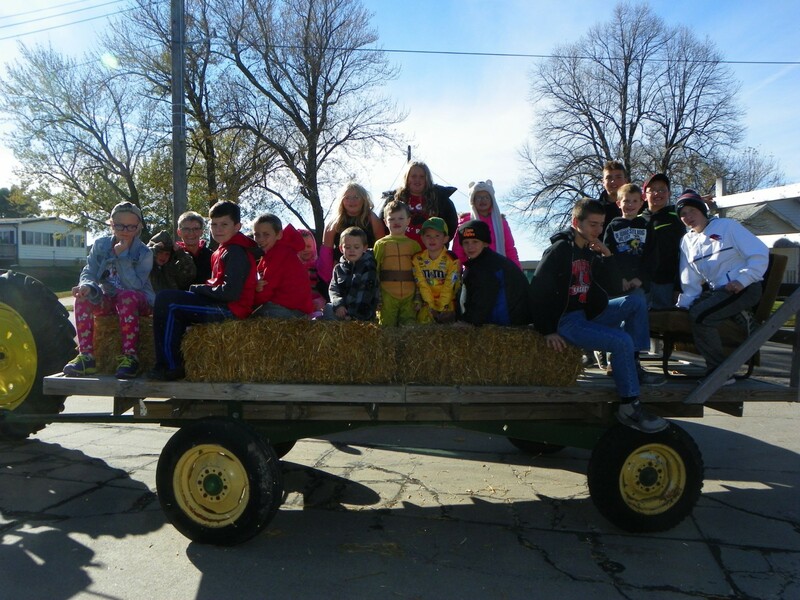 Elgin Public Library decided to celebrate Halloween by inviting Kindergarten through 3rd grade students to join them on a hay rack ride around town. Thirty children participated in the festivities. 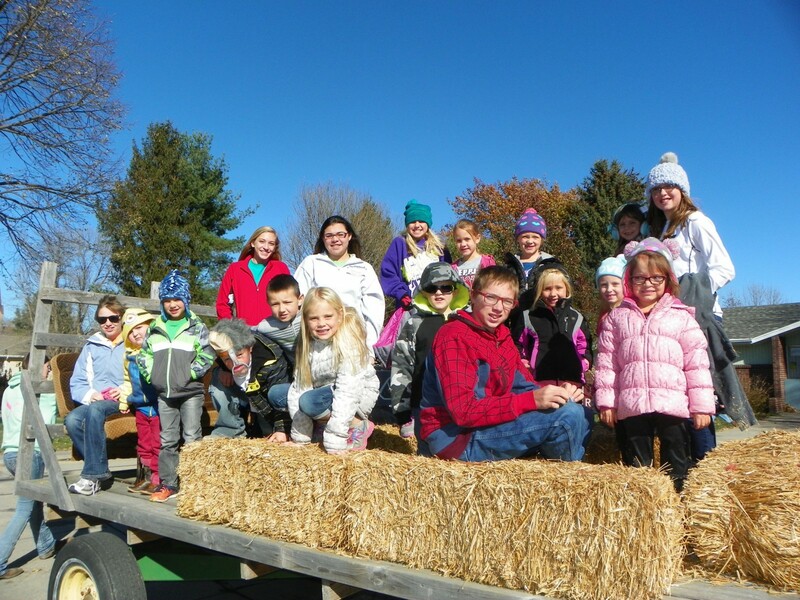 Following the hay rack ride they returned to the library to play games, decorate pumpkins, listen to stories and enjoy Halloween treats provided by the Library Board. 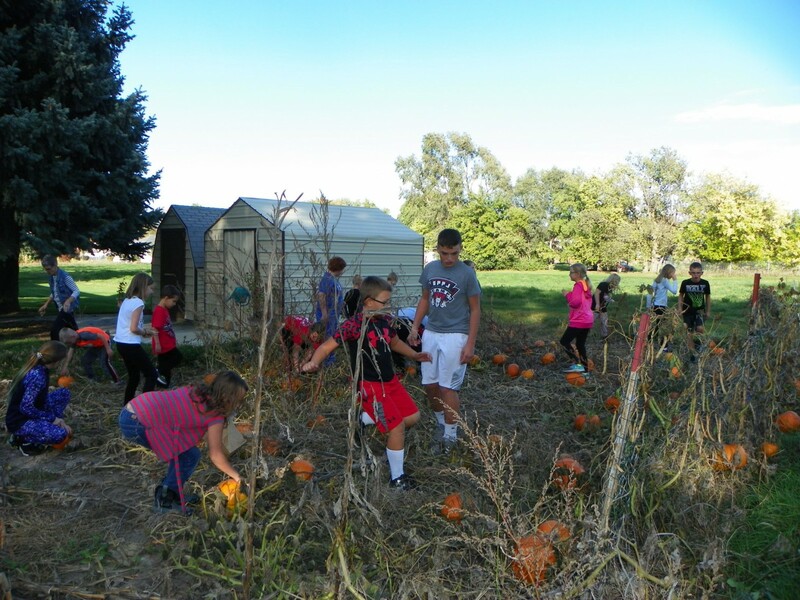 We would like to thank Myranda Palmer, Jordan Lingren, Olivia Lingren, Joey Getzfred and Theanna Dunn from Elgin High School and Lauren Seier (and Buddy) and Wenting Yu from Pope John High School for helping with the activities. A special thanks to Jerry and Kyle Pelster for the fun hay rack ride. 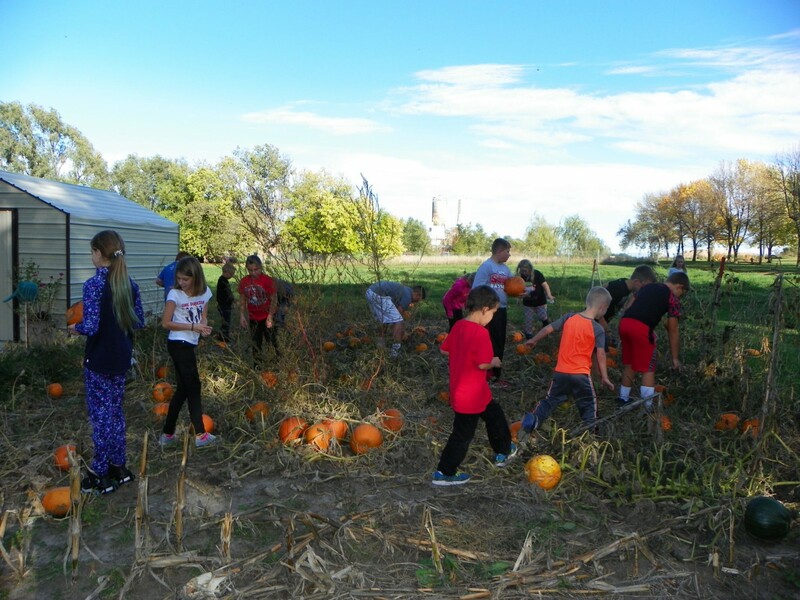 Calling all Kids in Kindergarten through Third Grade! 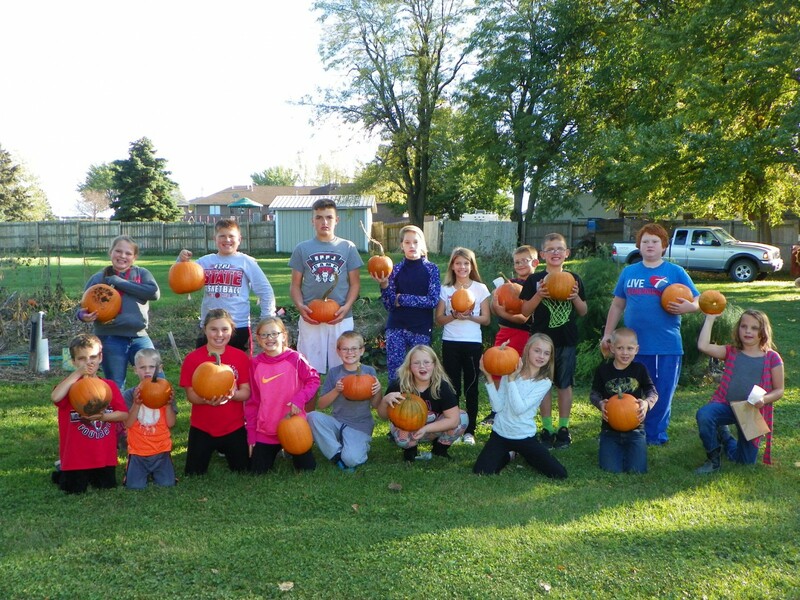 Students who attended Lego League at the Elgin Public Library on Monday, Oct. 16, were treated to a pumpkin from the library’s pumpkin patch after building their scary Lego Halloween creations. Lego League will be held Monday, October 16, from 4:00 to 5:00. Hope to see you there.